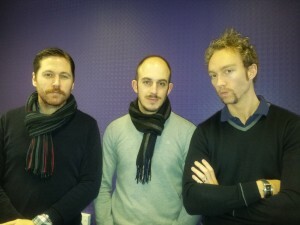 SGM are rocking their mo's this Movember! 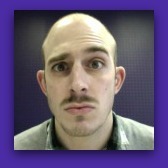 SGM are rocking their mo’s this Movember! 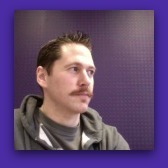 Movember is an annual campaign devised by some Aussie blokes in a pub back in 2003 to raise awareness for often ignored men’s health issues. Why is it that the best ideas come after a beer or three? The campaign is growing in momentum year after year with more and more people taking part. Last year over £22 million was raised in the UK. That’s a very impressive amount and it all goes to very worthwhile causes. 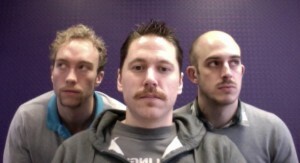 Now you wouldn’t want to bump into these guys in a dark alley would you? Only joking but they’re getting funny looks in the supermarket, double takes at the train station and their wives/girlfriends won’t come anywhere near them! Don’t let their embarrassment and discomfort be in vain. 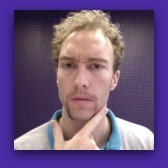 View our team page on the Movember site and get donating! P.S. 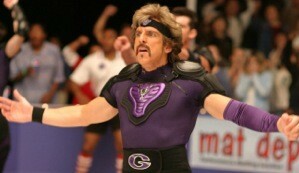 Does Luke’s mo remind you of anyone? !